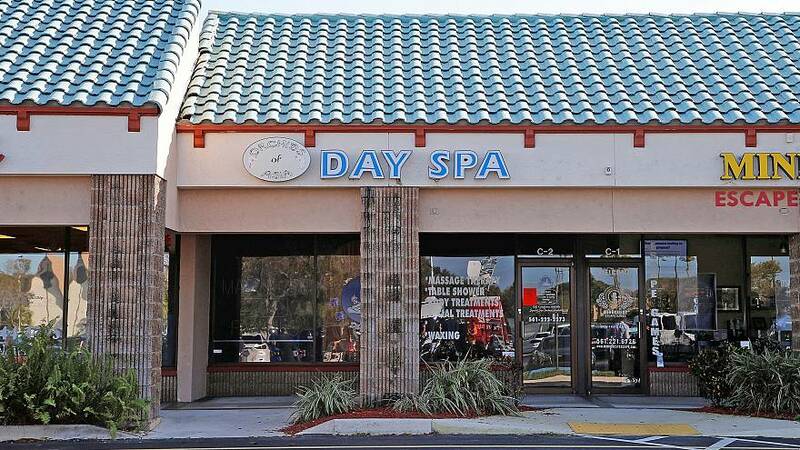 WASHINGTON — Key House and Senate Democrats have asked the FBI and director of National Intelligence to investigate ex-spa owner Li Yang and her relationship with President Trump following reports that she created a business that may have sold access to the president. In a letter dated Friday, the top Democrats on the Judiciary and Intelligence Committees called on the FBI to "conduct criminal and counterintelligence investigations into credible allegations of potential human trafficking, as well as unlawful foreign lobbying, campaign finance and other activities by Ms. Yang." 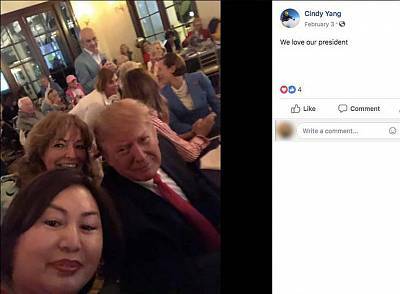 "Ms. Yang also reportedly created a business named GY US Investments that may be selling access to the President and members of his family to clients from China," the letter said. "Although Ms. Yang's activities may only be those of an unscrupulous actor allegedly selling access to politicians for profit, her activities also could permit adversary governments or their agents access to these same politicians to acquire potential material for blackmail or other even more nefarious purposes," it continued. The lawmakers also asked the FBI for an assessment of any "counterintelligence risks or related concerns associated with any interactions between President Donald Trump and Ms. Yang."